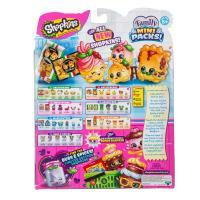 Cute miniature collectible packaging containing an ALL NEW Family themed Shopkins! 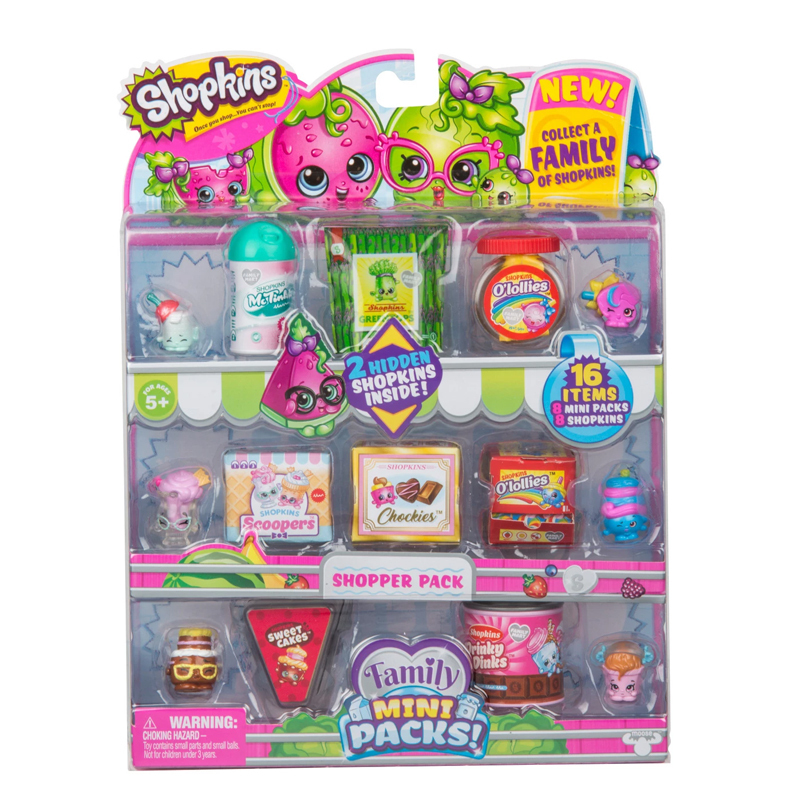 Collect a whole Shopkin family! 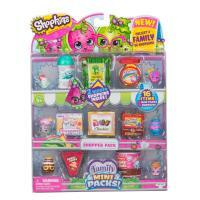 With 0ver 30 families to collect! 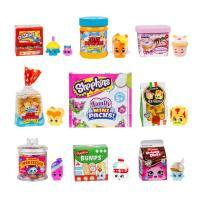 Includes 8 Shopkins and 8 Family Mini Packs! 1 in 4 chance to find a bonus Babykin inside! 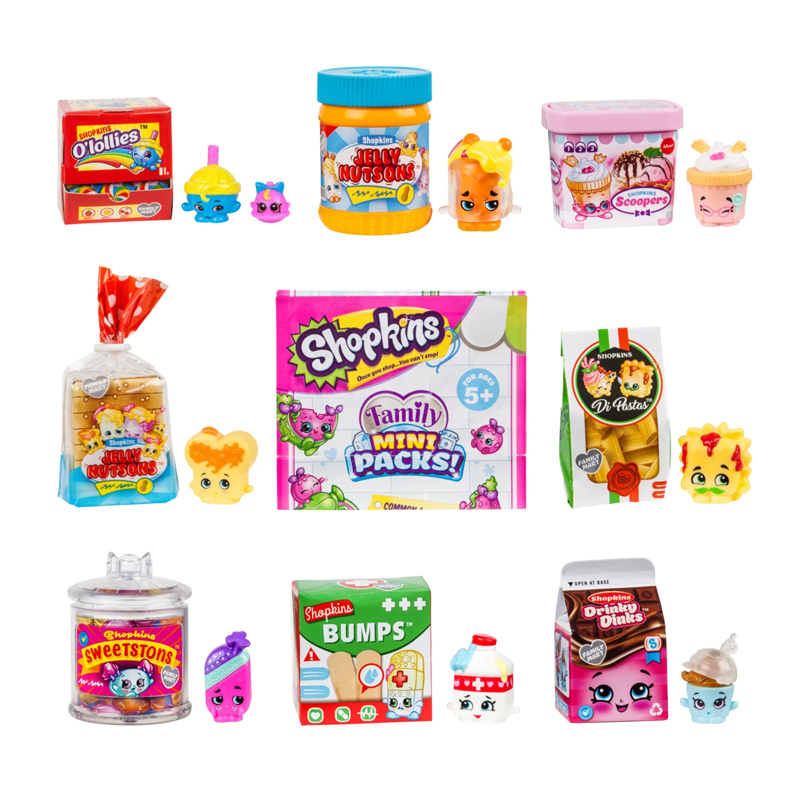 Will you find the adorable Limited Edition Bubs & Spices Shopkins?